We are adding new products to our store. Challenge your knowledge of America's native spirit with this one-of-a-kind trivia board game. It includes trivia, quotes, history, the production process, and much more. The board resembles a horse track and each furlong feature a craft distillery. Hand-made tokens and high-quality materials make this a must-own game for all bourbon lovers. Price does not include shipping or sales tax (in Ohio). 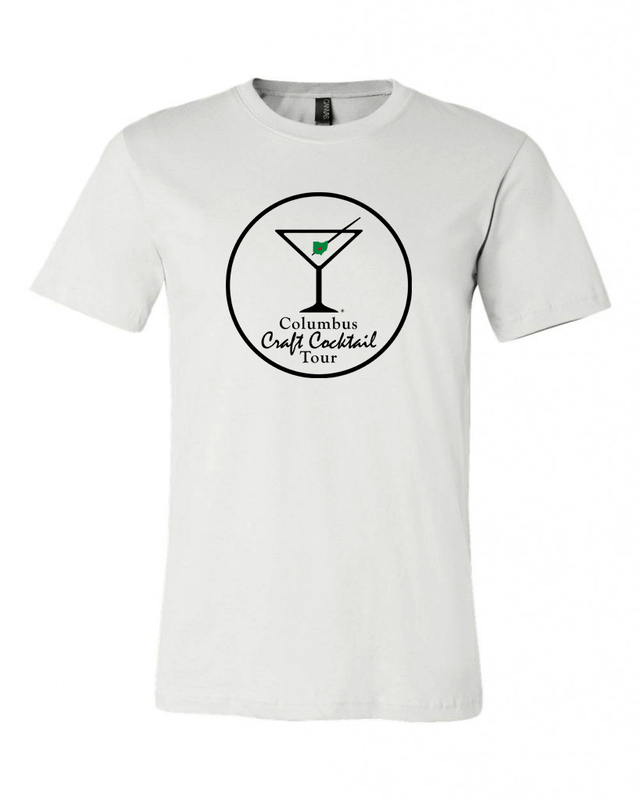 Show your love of cocktails and Columbus! We're currently taking orders for our super comfortable custom Bella-Canvas poly-cotton short sleeve T-shirts. Set of 4 coasters. 4" round.